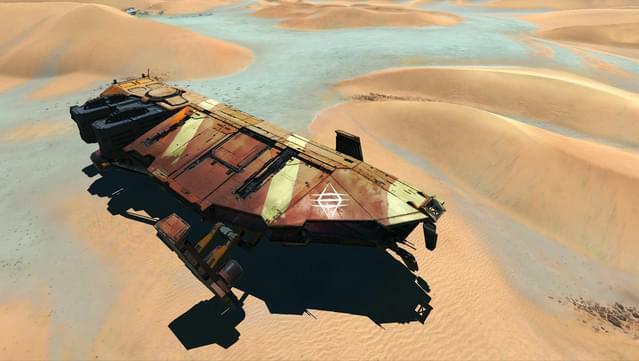 Known as the harbingers of death, the Khaaneph are a mysterious, nomadic people dwelling in the deep Southern Desert. 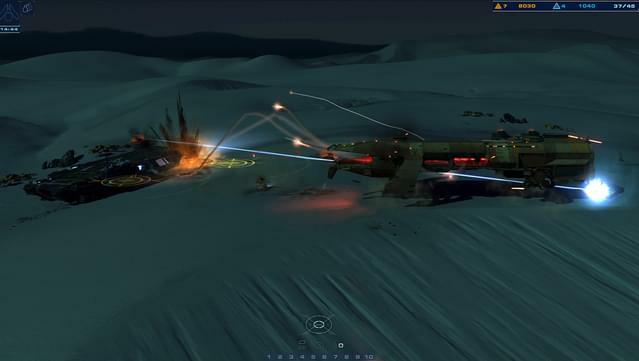 Through intercepted transmissions, we know they are greatly feared by our most tenacious enemy, the Gaalsien. Our own reconnaissance confirms their mastery of the battlefield. Modifying scavenged and captured Gaalsien technology to deadly effect, both their technology and tactics are offensive-based. 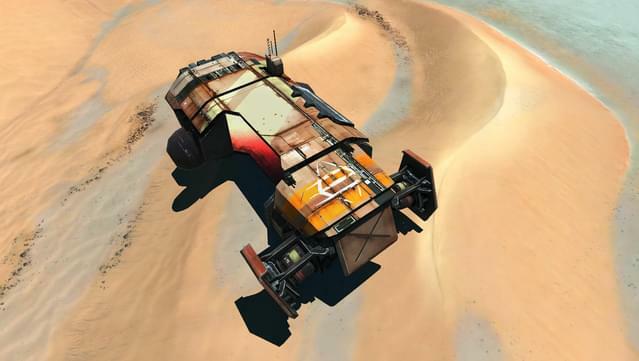 The Khaaneph often attack in waves and can swiftly disrupt resource operations, flank enemy forces, launch explosive drones, and bombard their prey with a hail of missiles. 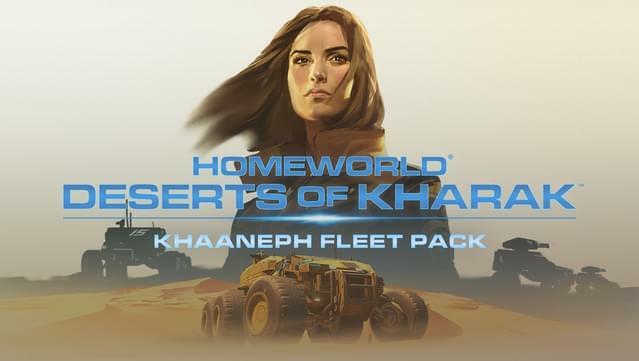 This fleet pack will add the new playable fleet, Kiith Khaaneph, to multiplayer and skirmish modes in Homeworld: Deserts of Kharak. 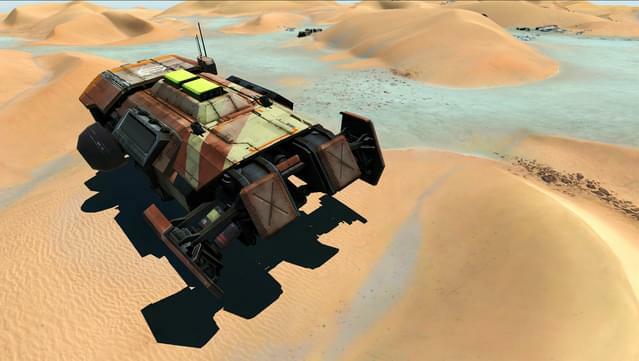 The Khaaneph Fleet includes a new CARRIER, SIEGE CRUISER, BASERUNNER, PRODUCTION CRUISER and new unit BLAST DRONE. Missile System - The Khaaneph Carrier can shunt power to increase the ammunition and reload speed of its targeted missile weapon. 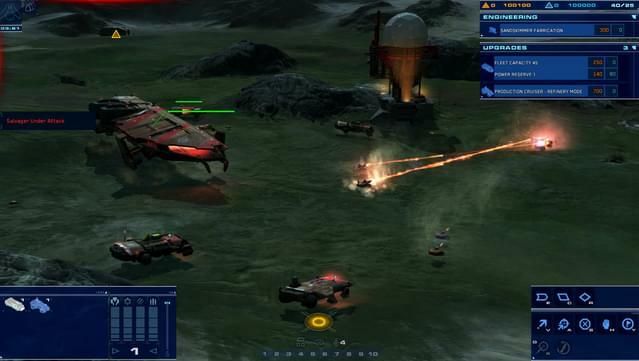 Missiles provide excellent early-game defense and late-game offense. Mobility Support - A new shunting system that allows Carriers and Production Cruisers to speed up nearby allies. An armored cruiser equipped with powerful direct-fire missiles and a wide-area barrage weapon. 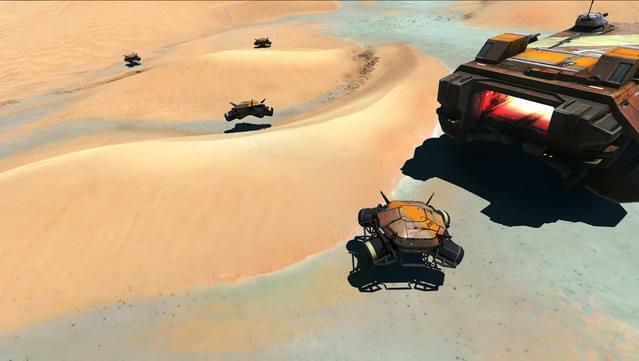 Blast Drones - Khaaneph Baserunners can deploy a limited number of Blast Drones, fast unmanned skimmers that rush towards enemies and detonate a powerful explosive. 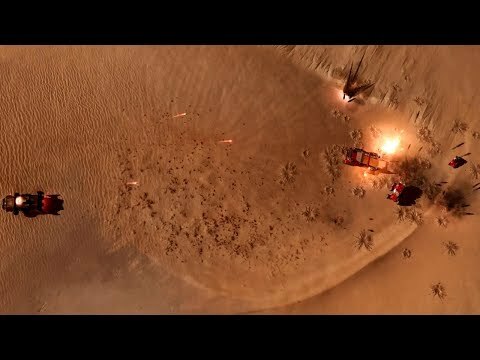 Smoke Wall - Khaaneph Baserunners can deploy a series of smoke grenades in their wake, allowing a mobile baserunner to create a wall of sight-blocking smoke. 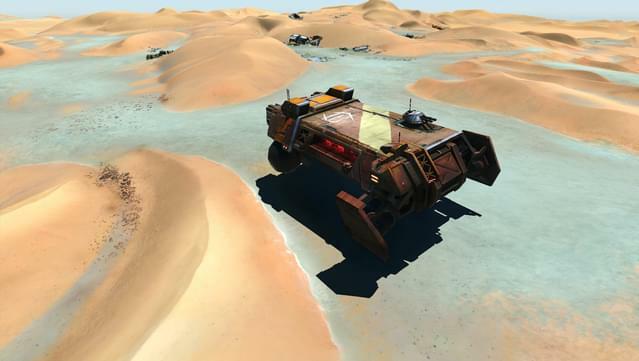 Mobility Support - Using the Carrier's Mobility Support system, the production cruiser can boost the speed of nearby allied units.